I'm Armen (rhymes with Carmen)! I was born and raised in New York City, lived in the Mid-west, and presently live in Pennslyvania's Lehigh Valley where the Delaware and Lehigh rivers meet. I am an awarding-winning wedding photographer who loves to show people the beauty of their lives through my photographs. Through quiet observation and occasional direction, I photograph the authentic gestures and spontaneous moments that show how remarkable your life is on your wedding day. My main goal is to gain your trust as a couple so that you feel completely comfortable just being yourselves on your wedding day. I will be with you from the beginning of your day, documenting all of the excitement and hilarious candid moments, while also capturing the romantic essence of you as a couple. I want your images to be felt, not just seen, and I want the day of your wedding to feel like your wedding day, not just a photo shoot. Providing you with a highly personalized experience and the best quality imagery in the industry is why I accept no more than 20 weddings per year. My goal is to express the beauty and joy of your wedding day in an artistic, photojournalistic, and unobtrusive manner. My experience gives me the confidence to know that we will capture all the traditional wedding images and hundreds of unscripted, spontaneous moments as well. I'd love to capture the excitement and romance of your wedding day! - I can hail cabs with my finger whistle. - The first vehicle I drove was a tractor - in New York City! - I graduated with a BS in Zoology and an MFA in Photography, minor in Art History. - My selfie just might have been the inspiration for a scene from a Janelle Monae music video and an Oscar-nominated Chilean film! While each wedding is unique, my 2019 wedding collections start at $2,700, with most couples investing between $4000-$5000+ for full wedding coverage along with an engagement session and heirloom album. You can view my portfolio or contact me now for wedding date availability, or for elopement inquiries. I love to travel! I'd love to meet up (or Skype!) to ensure I'm a good fit for your day. I personally respond to all emails within 24 hours (and often-times less!) So don't be shy, and feel free to tell me more about your wedding plans! 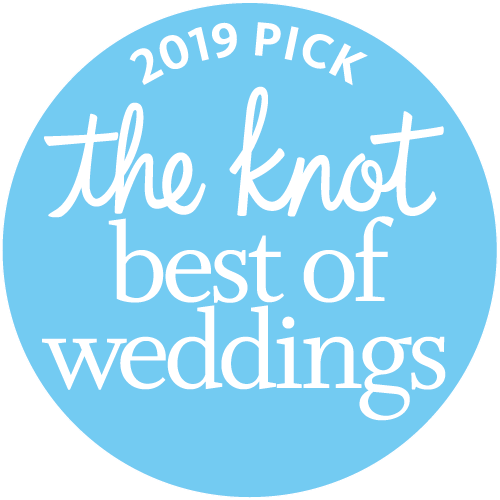 Armen Elliott Photography has been honored with induction into The Knot's "Hall of Fame" in recognition of having won The Knot's coveted "Best of Weddings" Award many times! "Armen was spectacular! Everyone at our wedding loved her and how personable she is! Five stars is not a high enough rating for this wonderful woman. Armen made us feel comfortable and captured the true essence of our relationship." - Katie C.
Check out many more reviews HERE! Armen Elliott has years of photographic experience covering Lehigh Valley weddings. She studied photography at the School of Visual Arts and at the New School in New York City, and received her Master of Fine Arts degree in photography from The Pratt Institute in New York City, with a minor in art history. 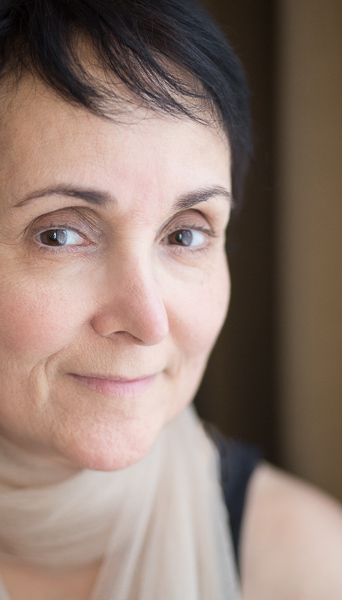 A high-energy optimist with a critical, trained eye, Armen moves past the facade to find the spirit of the individual, exploring the unique individuality of her subjects with compassion and insight. Her work has been published in The Wall Street Journal, The New York Times, The Philadelphia Inquirer, The Washington Post, American Photographer,The Blatant Image magazine, and in the book Armenia: Crossroads of Culture. Her work has been exhibited at the Cork Gallery, Lincoln Center Plaza in New York City; The Pratt Institute, New York; the Tweed Gallery, Plainfield, NJ; the Williams Center for the Arts at Lafayette College, Easton, PA; and the Allentown Art Museum in the "Pennsylvania Photographers" show curated by Susan Kismaric, Curator of Photography for the Museum of Modern Art in New York. A portion of her photographic project "Women in Ritual," was exhibited in a juried exhibition presented by The Anthropology Museum of the People of New York at the City University of New York. She has been a recipient of the City of Easton/Pennsylvania Council on the Arts Grant.